Amazon recently reported a technical error that exposed users’ personal information like names and email addresses. 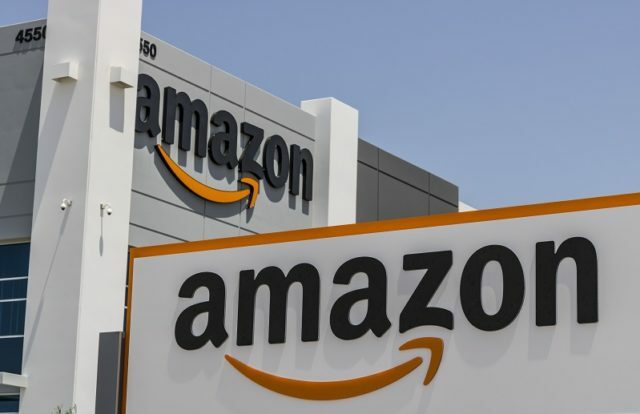 In an email sent to its customers, Amazon Customer Service cautioned that the company unintentionally exposed the users’ data due to a technical error, The INQuirer reported. However, the Seattle-based e-tailer has not yet disclosed any details about the error. “We’re contacting you to let you know that our website inadvertently disclosed your name and email address due to a technical error. The issue has been fixed. This is not a result of anything you have done, and there is no need for you to change your password or take any other action,” the email read. Most of the customers who received the email speculated it was a scam or some kind of a phishing attack until Amazon’s UK press office confirmed the incident. “We have fixed the issue and informed customers who may have been impacted,” Amazon stated in a press note. Recently, a security team from Tencent Blade exposed security vulnerabilities in Amazon Echo smart speakers. The researchers Wu HuiYu and Qian Wenxiang gave a live demonstration at the DEFCON security conference on how to hack a smart speaker. The researchers notified Amazon of their findings before the presentation, and Amazon has already pushed a security patch to fix the issues.